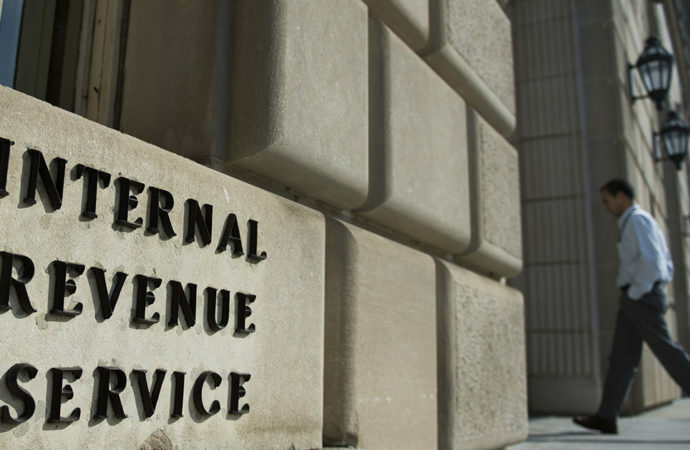 The IRS has a long history of abusing its power, most recently targeting conservative groups for special audits. 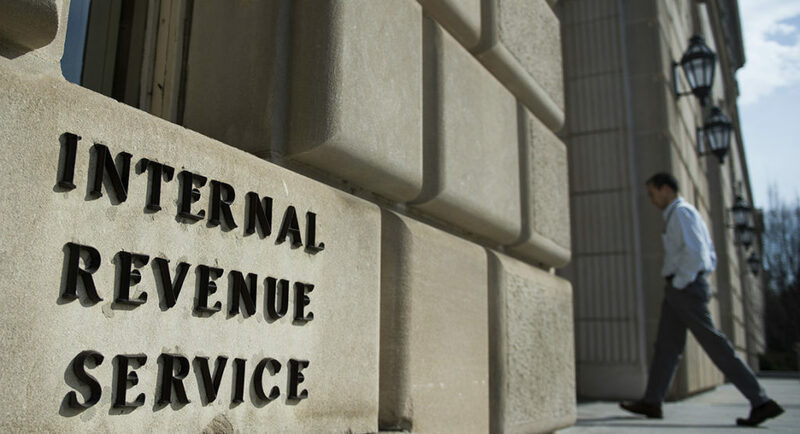 If taxation is indeed necessary, must there really be an agency which so clearly intrudes into every aspect of our lives when tax filing season approaches? The Constitution provides that Congress may levy taxes; therefore, those few taxes which are created should be done accordingly.